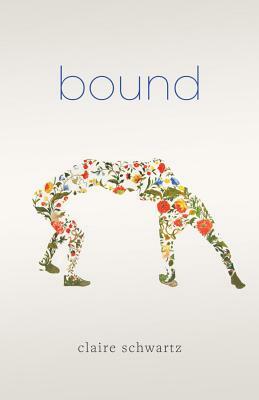 Claire Schwartz's Bound, a winner of the 2016 Button Poetry Prize, investigates queerness, Jewish identity, and kinships through a consuming series of narrative and lyric. As the book unfolds, each poem is like a ballad engulfing readers in vulnerability, politics, love, and the body. Schwartz's work is not only beautiful, it is like a flame-alive and captivating.